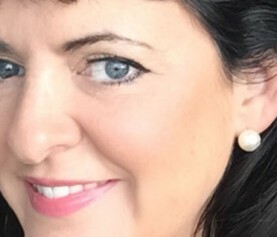 We’re so excited to share that Isobel Akenhead, Associate Publisher at Bookouture, has acquired World rights in two novels by Kindle bestselling author Karen King. Snowy Nights at the Lonely Hearts Hotel is set in Cornwall at Christmas and is guaranteed to provide readers with the perfect festive read. It will publish in November 2018, with a second novel to follow in February 2019. I am so thrilled to be working with Karen King, on what I believe will be one of the biggest romance novels of this Christmas. 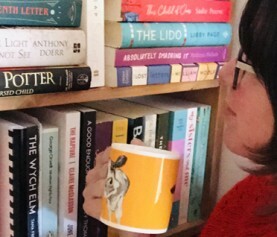 Karen’s novels are the most gorgeous mix of escapist and romantic, perfect for fans of Debbie Macomber, Jenny Hale and Jenny Colgan. 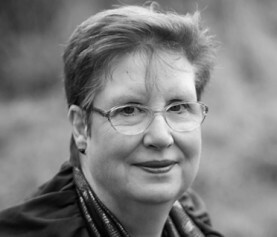 I am delighted to join the Bookouture team and be working with Isobel. Cornwall is one of my favourite places and I’m thrilled to be setting a Christmas story there. Isobel’s enthusiasm for my work is inspiring and I look forward to this exciting progression in my publishing career. 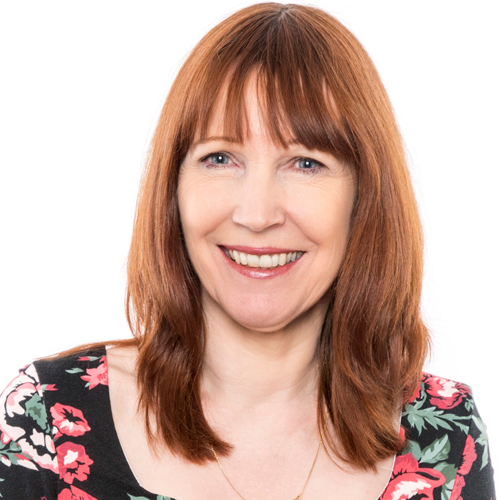 We’d love you to join us in welcoming Karen to the Bookouture family on Facebook and Twitter.